“Why are people not going to Church?” What are the real reasons behind it, and what can we do about it? ….this is the Book originally called “Pew-Sitting,” as some of you were asking about, when it will be ready… here it is! 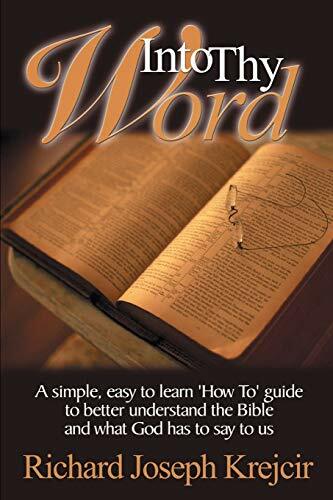 A Simple, Easy to Learn way to Better Understand the Bible and what God has to say to us. How to better study the Bible. How to do an Inductive Bible Study with a 15-week curriculum! Discovering and Applying Biblical Precepts to the Building of Lasting, Quality Relationships, Including Marriage and How to Find the Person Who Is Right for You! 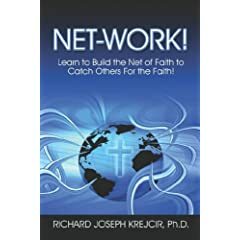 Learn to Build the Net of Faith to Catch Others for the Faith! 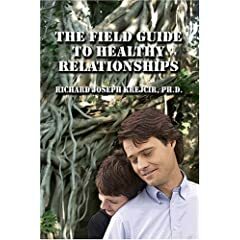 This book will teach you how to build your faith and Christian formation. And in return be able to share your faith without fear to others even without opening your mouth! And if you do use words what to say and how to say it with confidence to glorify our Lord.